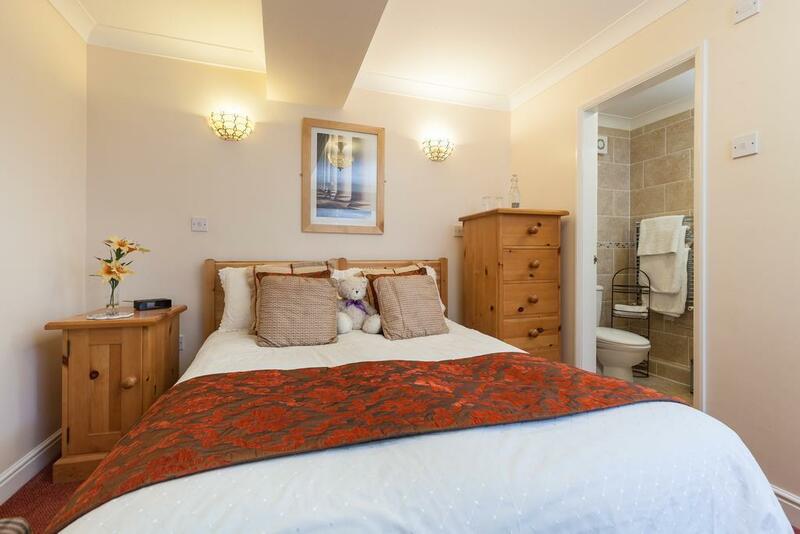 Double room with En-Suite bathroom for 2 Adults. 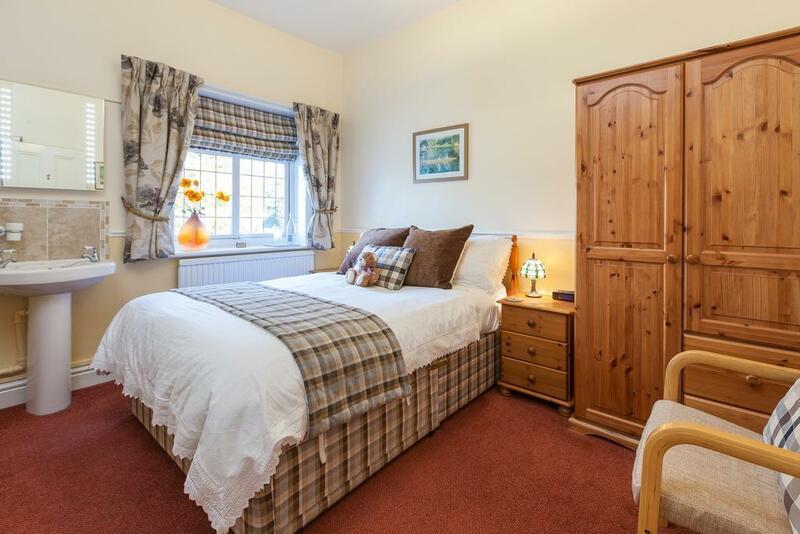 Double Room with En-suite bathroom for a single occupant, price includes breakfast. 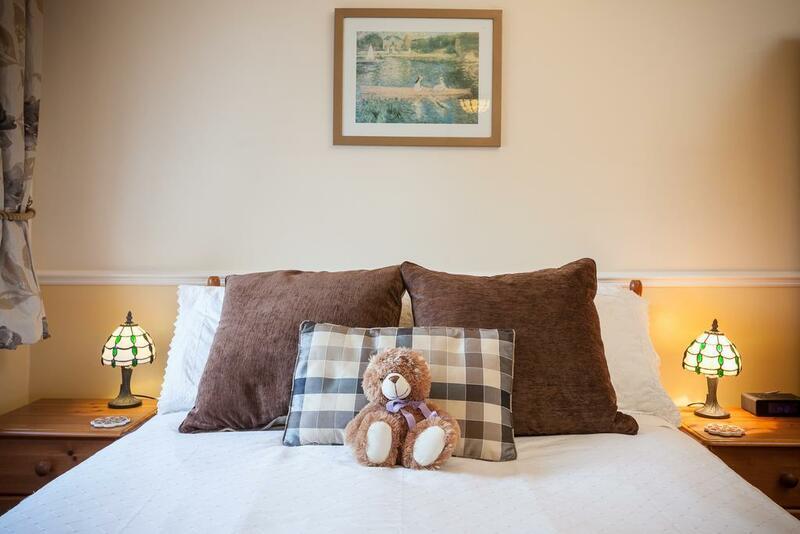 Twin En-suite room suitable for 2 adults, all prices include breakfast. 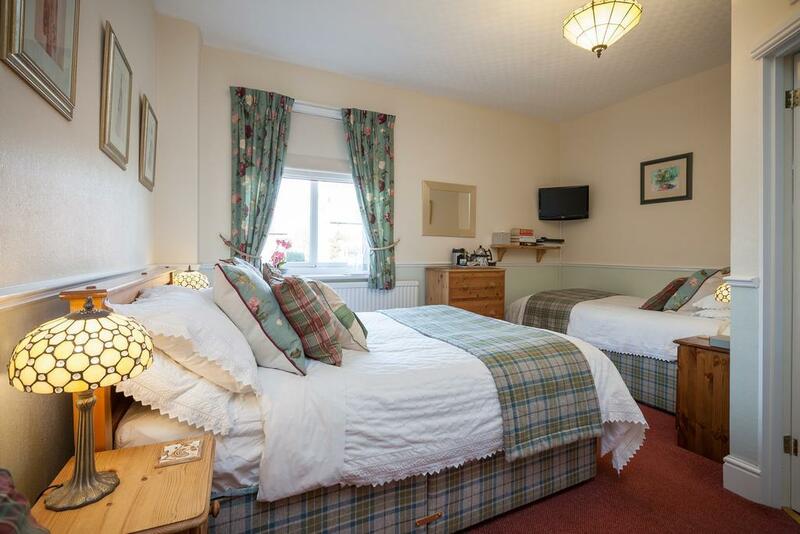 Double room for 2 adults with an external private bathroom exclusively for the use of this room. 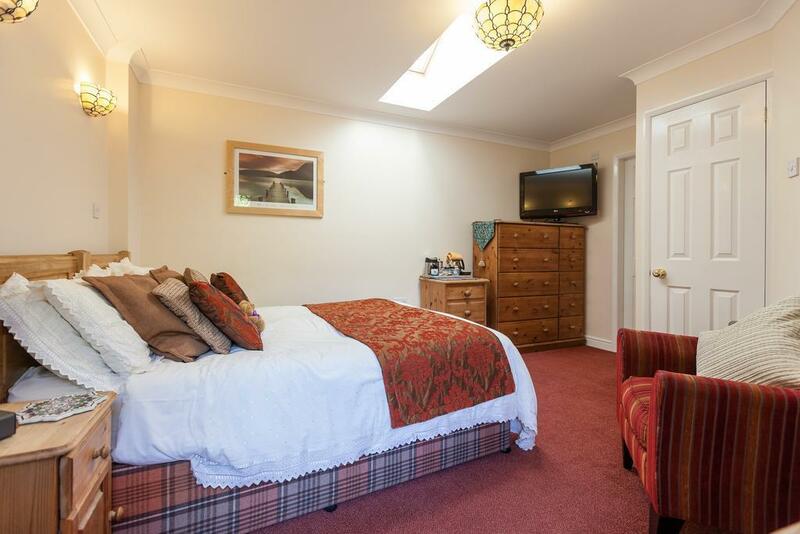 Double room for 1 adult with an external private bathroom exclusively for the use of this room.